Welcome to the newly redesigned website for Bosshardt’s Community Association Management division! 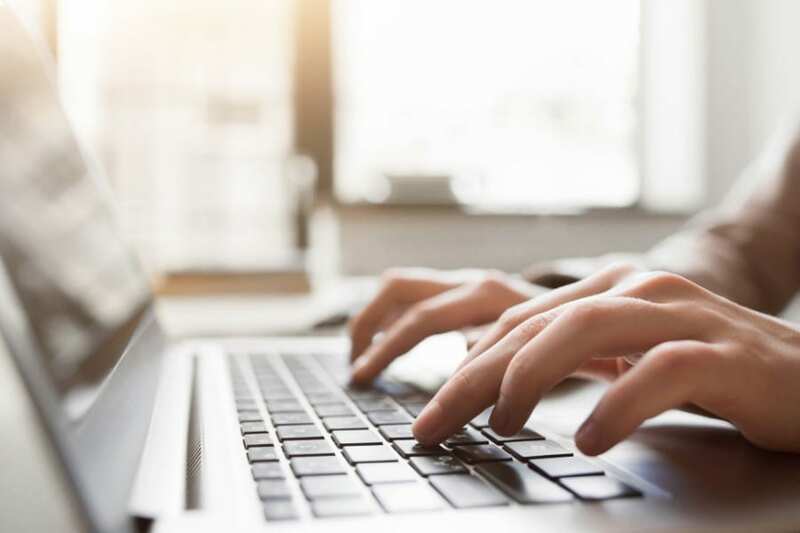 If you are a resident or owner looking to make a payment or find information specific to your community, please click on the Community Login button and find your community to be directed to our new resident portals. If you’re looking to learn more about the services Bosshardt offers for association management, please have a look around. 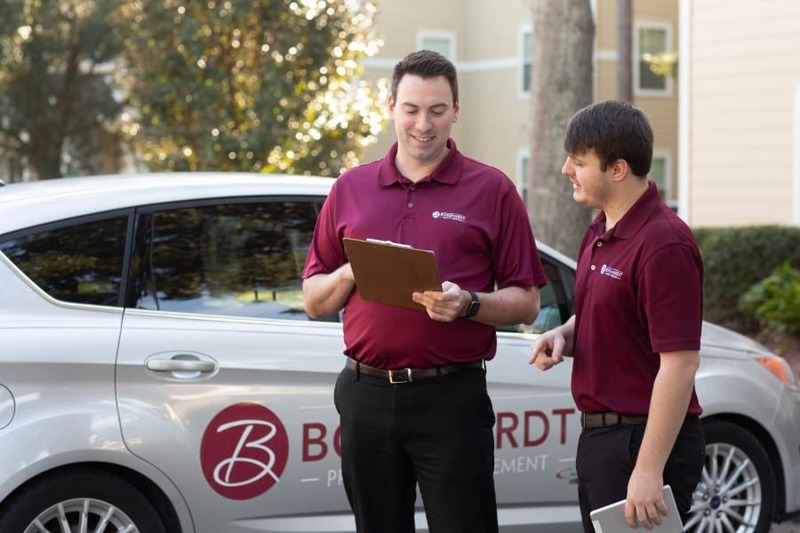 When you’re ready, get in touch to speak with us about what Bosshardt can do for your community!